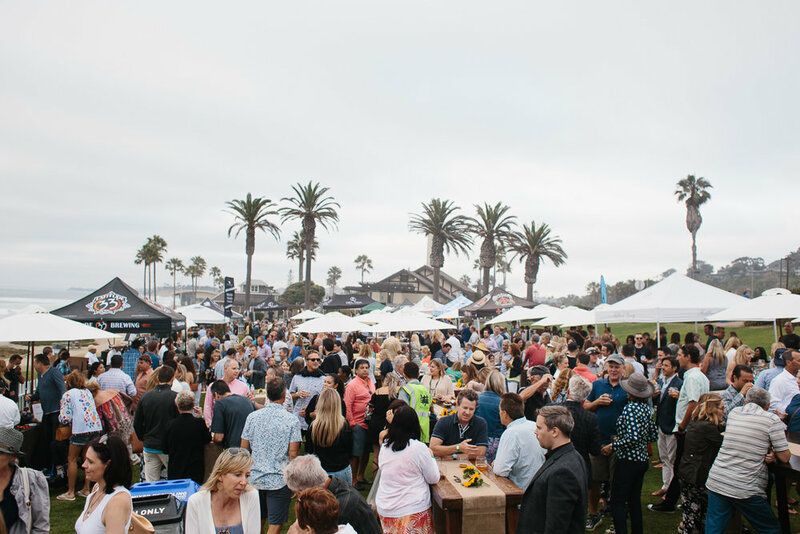 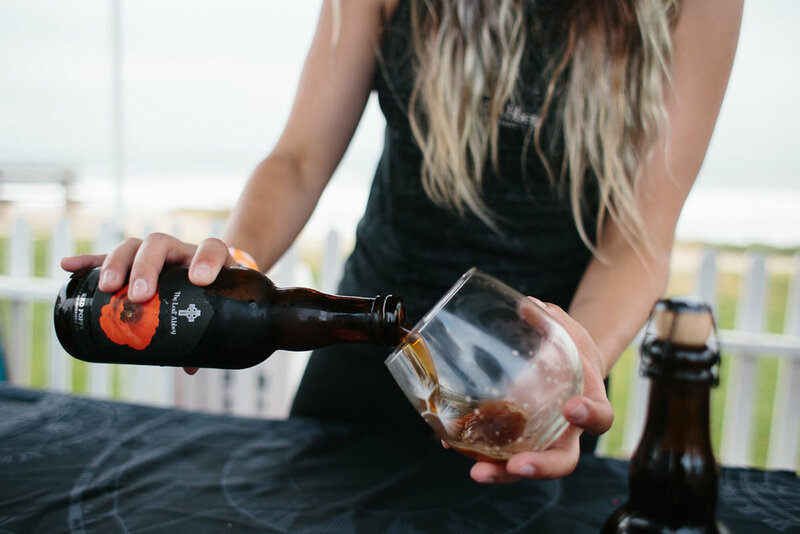 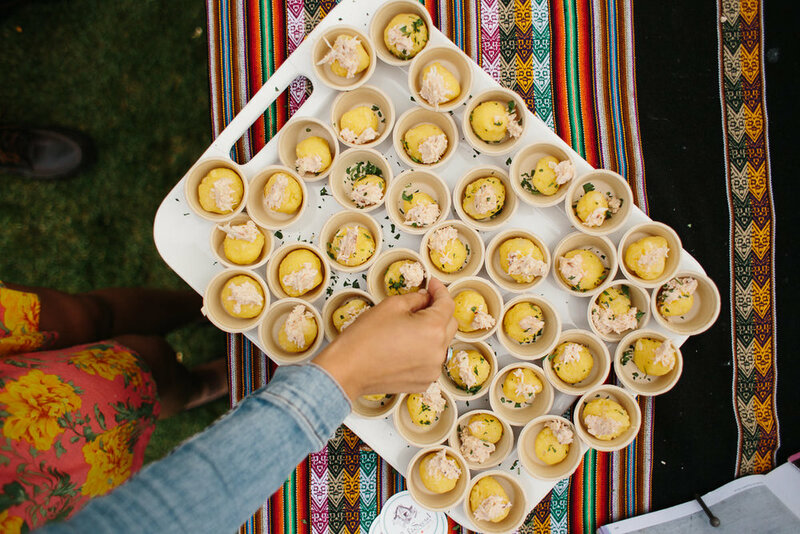 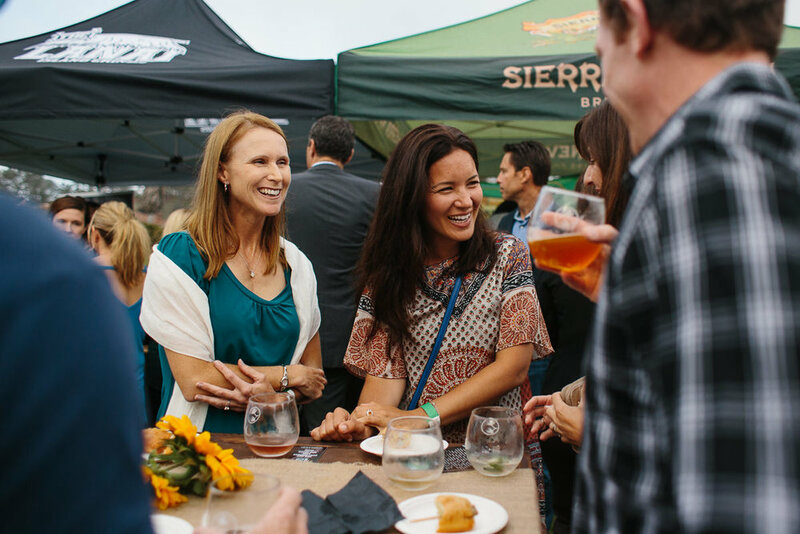 Each summer around the longest day of the year, locals and visitors alike descend on Powerhouse Park in Del Mar for the Del Mar Village Association’s annual Summer Solstice event, featuring delicious tastings from dozens of the area’s top restaurants, wineries and breweries. 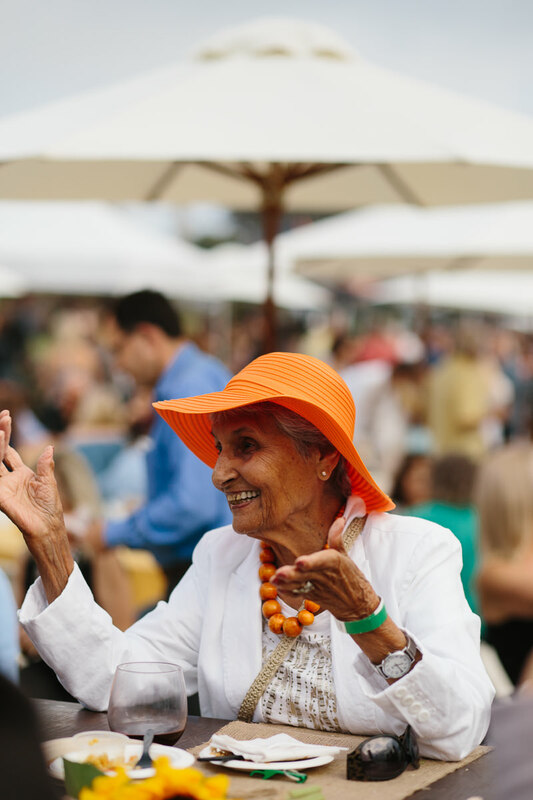 Sunshine and great music set the mood as guests welcome the summer to Southern California, mere steps from the ocean. 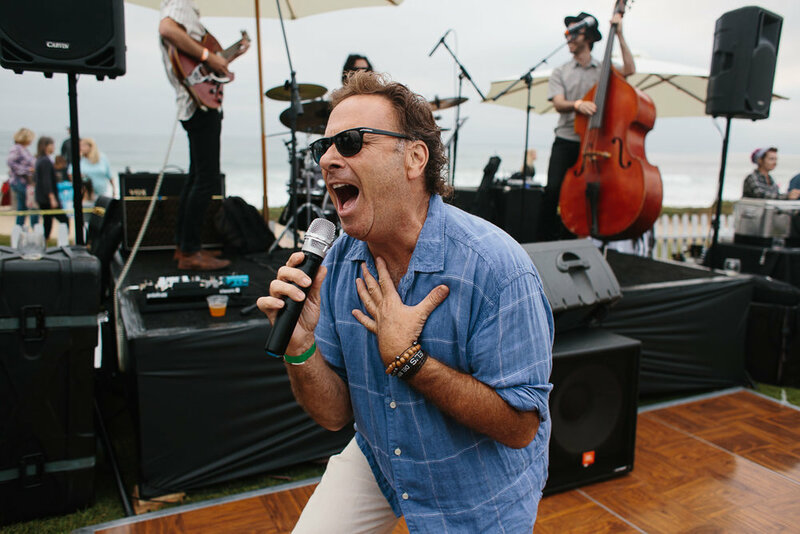 It's glorious.